Australian property is still the first choice for Chinese buyers! The Australian government is screaming 50 billion to build the Melbourne Metro Loop! Near-site prices will skyrocket! Despite the recent increase in taxes on foreign buyers, the US-China trade war has prompted Australia’s housing market to become the first choice for many Chinese buyers. According to the data of the Chinese overseas real estate platform “outside network”, the decline of the Australian dollar against the renminbi is driving the Chinese buyers to improve their purchasing intentions. At this time, the appreciation of the US dollar makes the investment cost in the United States appear more expensive than the rest of the world. 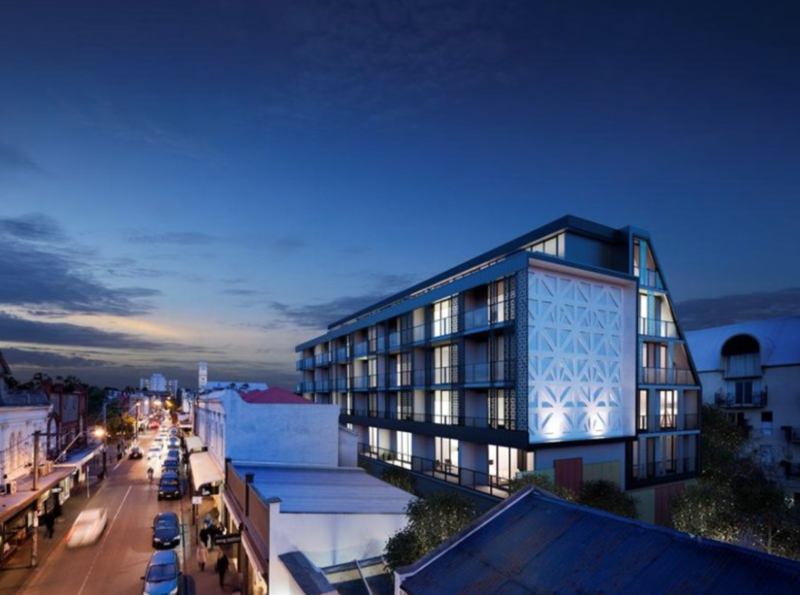 According to data from the foreign network, after the interest of Chinese buyers fell in the past year, their search for Australian real estate increased by 10.1% compared with the previous quarter, and the search volume in June increased by 4.4%. 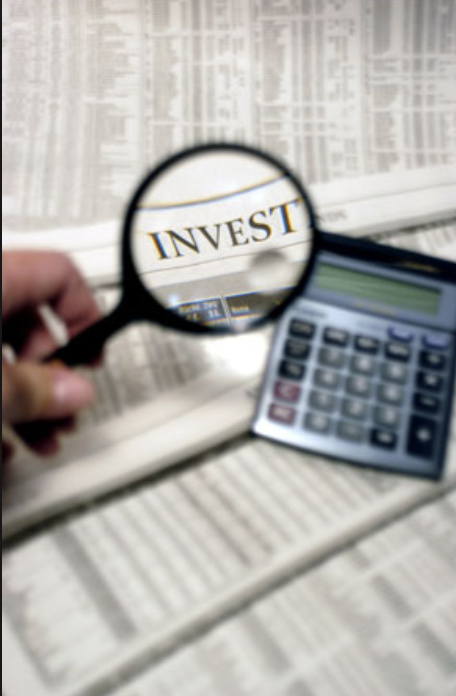 In May of this year, data released by the Foreign Investment Review Board showed that the foreign buyer-led real estate sales boom ended. The data shows that in the 2016-17 fiscal year, the number of residential purchase approvals fell by 67%. But the Chinese are still the biggest source of Australian foreign real estate investment! Good news that makes all Melbourne people excited! 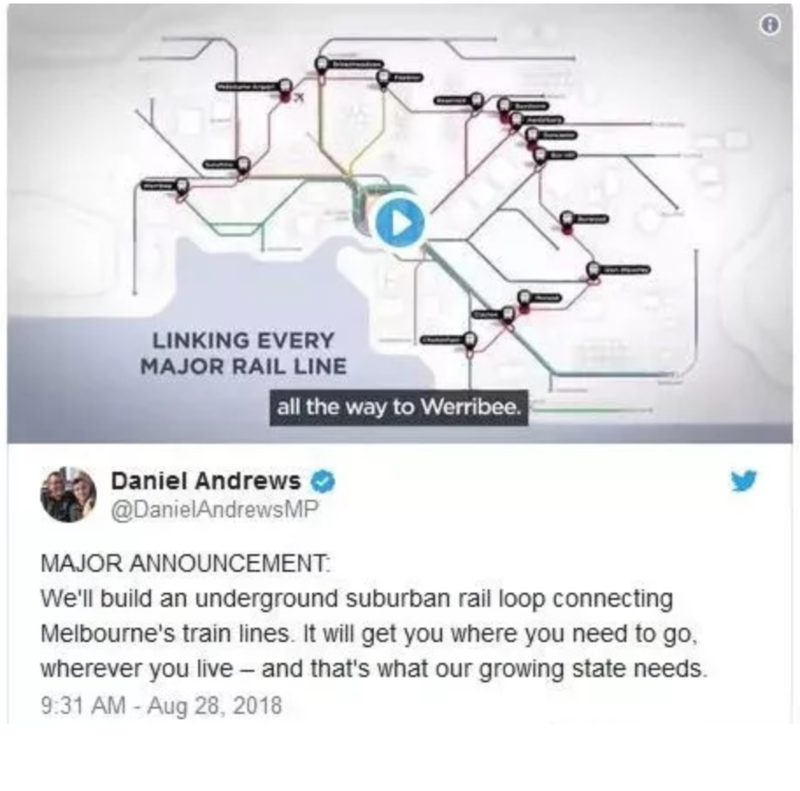 What is the “Suburban Rail Loop”? In the future, everyone will go to other suburbs. Just sit on this ring railway! It will bring great convenience to Chinese travel! Bring all kinds of conveniences! The ring railway connects office places, hospitals, universities, shopping centers, etc., and it will be more convenient for you to go to the hospital for medical treatment or shopping. In the past, if you wanted to take the train to other suburbs, you had to sit in the city and then transfer from the city. But with the ring railway, you can travel directly between the suburbs, saving time and effort! The suburbs are connected, and there are fewer people taking the train to the city. There will be no more people on the train to the city. The ride experience will certainly be better. After the completion of this ring railway, it can carry 400,000 passengers a day. 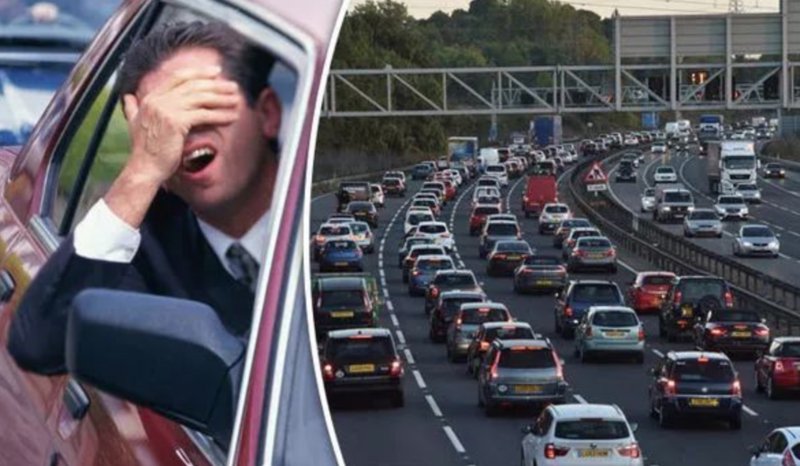 Reduce the number of vehicles on the road by 200,000! There are fewer cars on the road, naturally it will not be so blocked, and driving will be smoother! Before everyone went to the airport, they had to drive or they had to take the sky bus. However, traffic jams may be blocked and parking spaces may not be found. Sitting on the sky bus is very inconvenient. 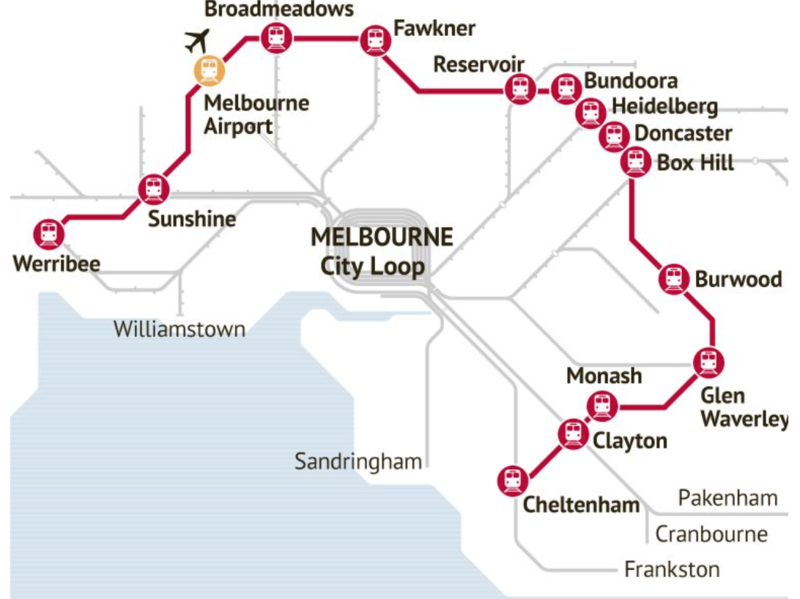 And this ring railway is connected to Melbourne’s airport railway. After it is built, everyone can take the train to the airport! In short, with this ring railway, everyone will work, go to school, travel, and leisure, it will be more convenient! The state government will announce the full program and budget plan to the public before November 24. 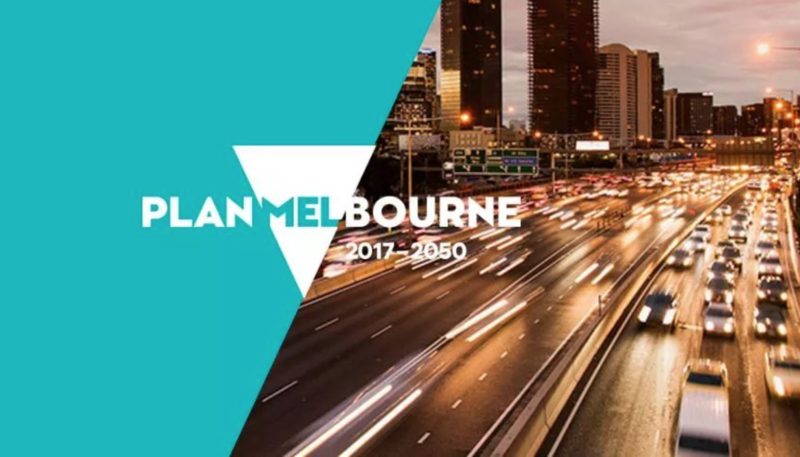 Melbourne is able to develop local infrastructure to keep up with the future. It seems that the Victorian government is on the right path. You may wish to check it out manually, is the new station not far from your home, and the price is going up again!